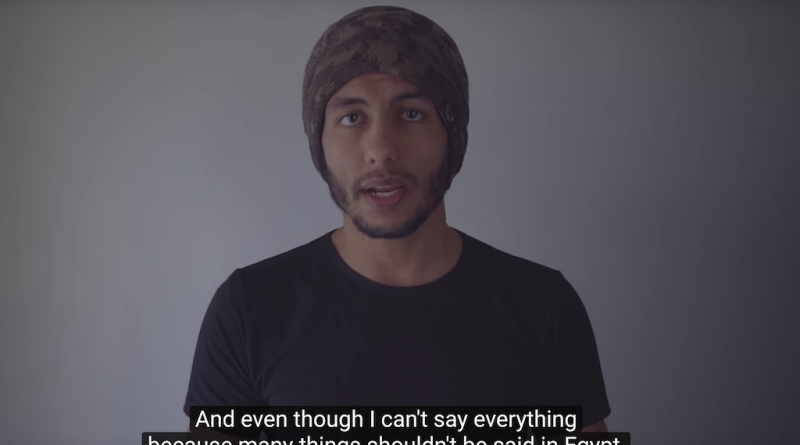 In a YouTube video viewed 200,000 times in the first 24 hours, outspoken atheist and human rights advocate Sherif Gaber tells the harrowing story of how Egyptian authorities are preventing him from leaving the country. 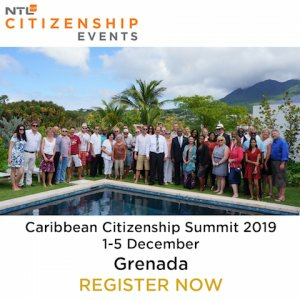 Now, he is asking his more than 200,000 followers to help him invest in a Dominica citizenship. Gaber was first arrested on October 27th, 2013 for professing atheism, contempt of religion relating to activities on campus, and atheist statements online. By 2018, he had racked up multiple charges of blasphemy, insulting Egypt, and contempt of religion, each of which is punishable by up to 15 years in prison. After making several attempts to leave the country, Egyptian national security authorities finally revoked Gaber’s passport in 2018. Now, in a YouTube video entitled “Help me Escape Egypt”, he is asking his hundreds of thousands of followers for donations to his Patreon account in order to afford citizenship by investment in Dominica. Gaber says he has no official criminal record and that he has already obtained a police certificate that demonstrates this. 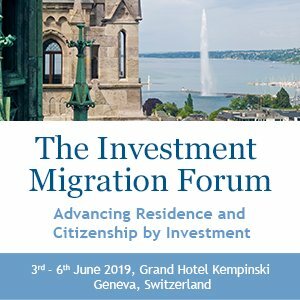 Whether a Dominica passport would prevent Egyptian authorities from detaining him at the border, however, remains an open question. Should Gaber succeed in obtaining his citizenship by investment, it would not be the first time Dominica has played a role in liberating politically persecuted minorities; in a much-publicized case, the Karmapa Lama, the Dalai Lama’s own choice as successor, who spent the first three decades of his life restricted from travel by Chinese and Indian authorities, finally obtained travel freedom in 2018 with the help of an investment in Dominica’s citizenship by investment program.